TaylorMade have created the FlexTech Custom Stand Bag with all the features and benefits you come to expect from TaylorMade without the branding. 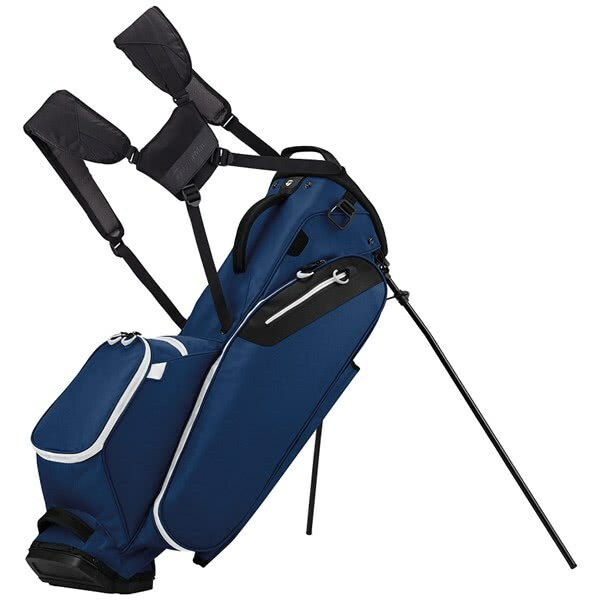 The FlexTech Custom Stand Bag features their exclusive base unit design that improves stability and prevents club crowding when the stand is activated. In terms of performance and functionality the FlexTech has it all. A durable lightweight construction features a multiple pocket design that will allow you to organise the contents of the golf bag. The pockets have been strategically positioned to be easily accessible when on the move. A 4-way, functional top layout featuring full length dividers delivers excellent club management. Also integrated into the top design is a moulded grab handle that when combined with the Dual-Density Comfort Strap system provides superior balance and comfort as well as aiding lifting and lowering. 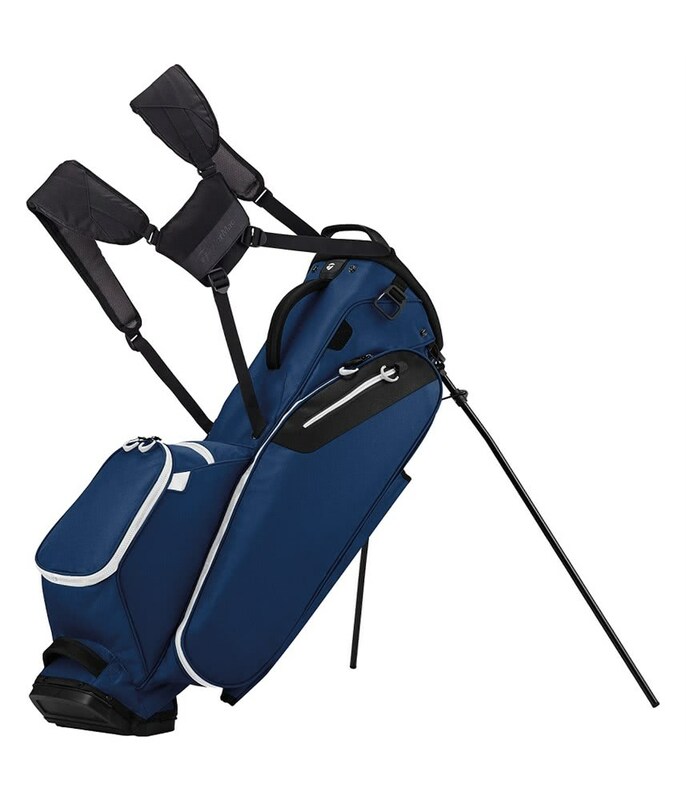 So if you are looking for a premium carry bag that ticks all the boxes but do not want to have a brand splashed all over the design, the FlexTech Custom Stand Bag should be your must-have golf bag. Water resistant pocket with micro-suede lining.